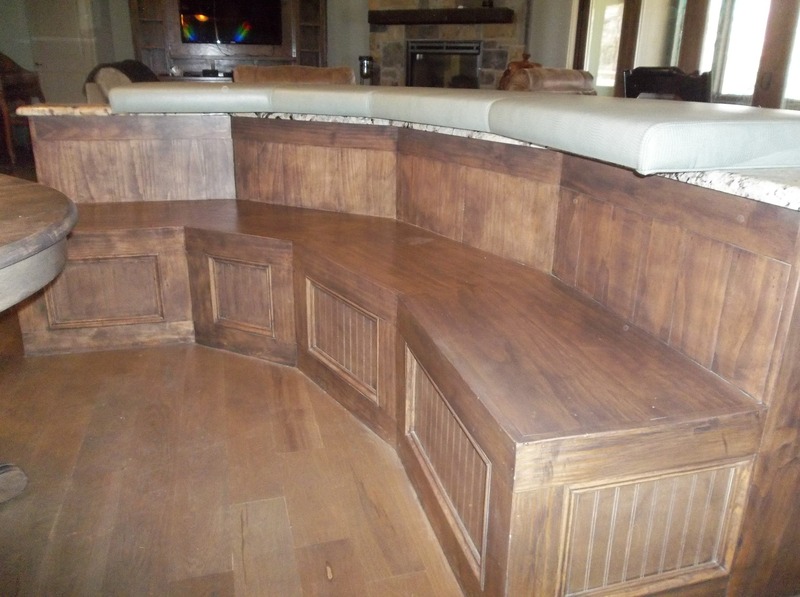 Ron Choate Custom Upholstery has been offering upholstery services to our customers in Burleson, Texas since 1992. We have worked with individuals, businesses and even industrial customers. 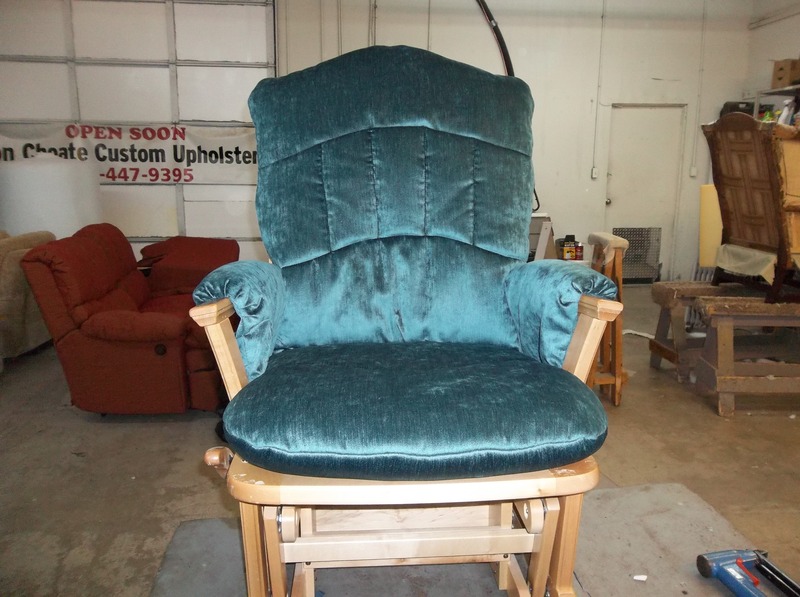 We offer custom upholstering of furniture, auto interiors, boats, RV’s,and more! 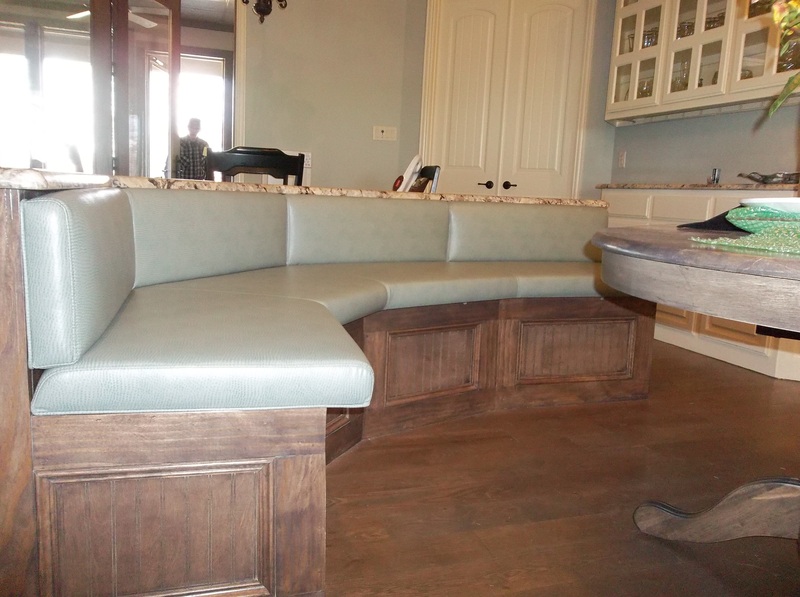 We also make custom furnishings, such as headboards, cornice boards, breakfast nook benches, ottomans, etc…..
We have 1000’s of sample fabrics and materials in stock for you to choose from. 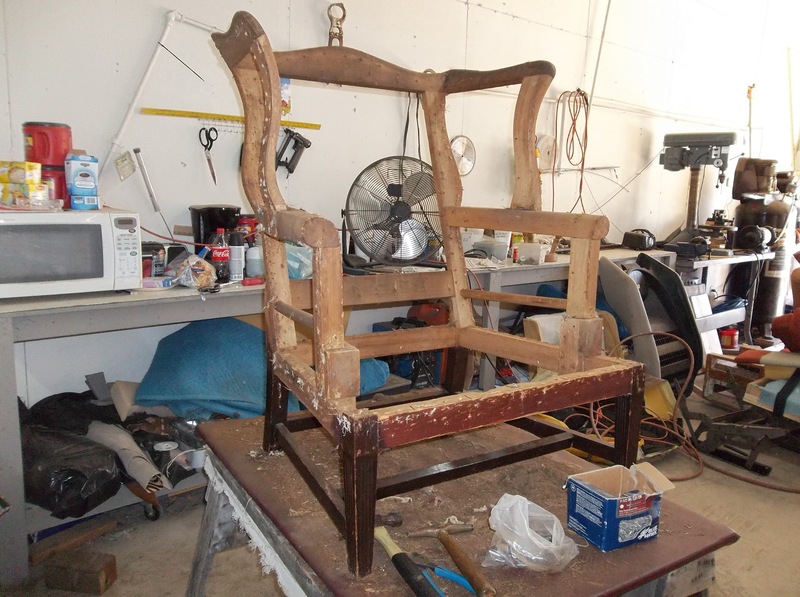 Let us make your favorite old furniture like new again, or build that special custom piece you’ve always wanted. 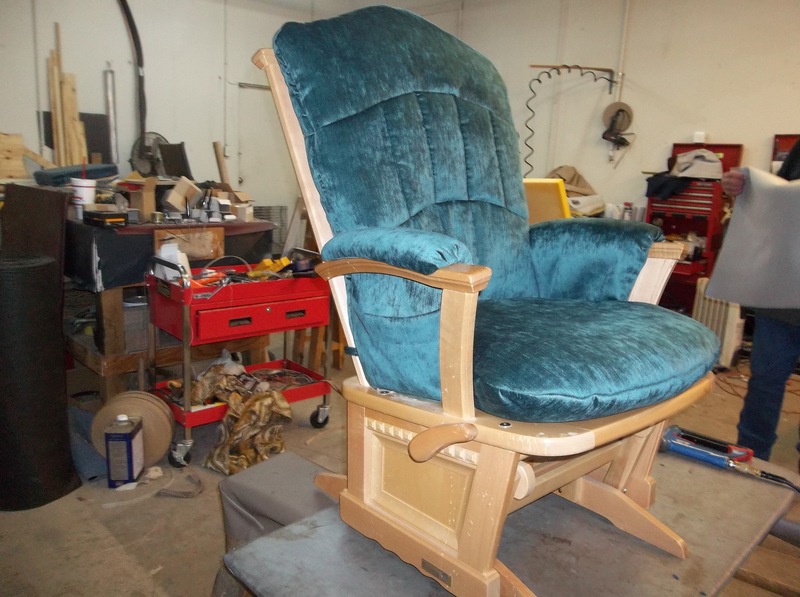 Quality professional work done with over 40 years of experience in the upholstery business. 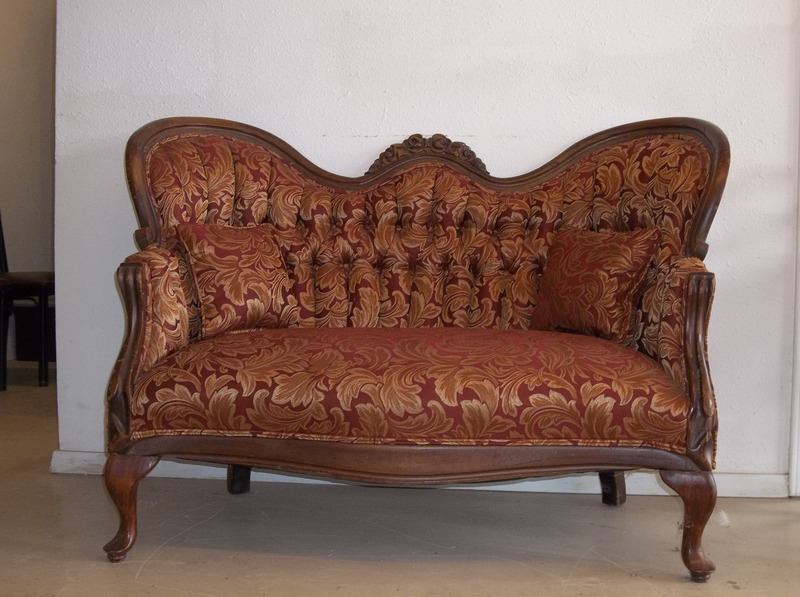 Sofas, chairs, stools, headboards and more! We also make custom pieces. 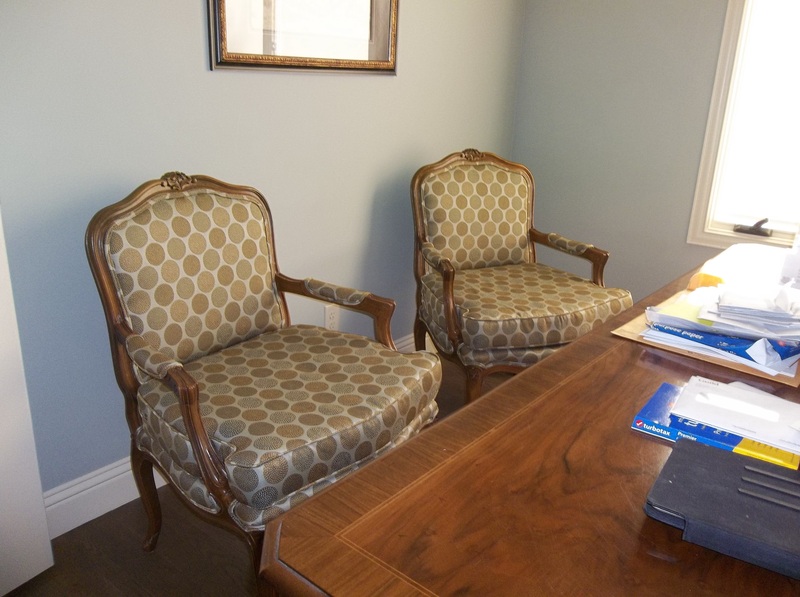 Salons, restaurants, vehicle fleets, office & lobby furniture and more! We can repair or restore any surface covered with fabric, vinyl or leather in your vehicle! We also do repairs to torn seats, consoles, door panels, and we make and install new headliners. RV’s, Personal Watercraft, Boats, All-Terrain Vehicles and more! We accept cash, personal checks, debit and credit card payments including Discover, MasterCard, Visa and American Express. Furniture from the past was built better and made to last longer. Many of today's pieces are built with particle board in the frames, and of substandard materials and fabrics. 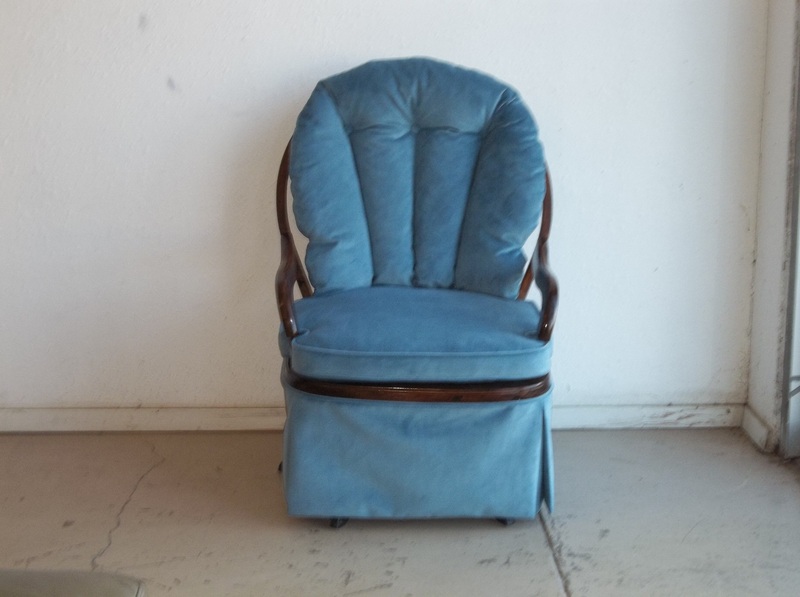 Reupholstering your older furniture is often less expensive than purchasing a new, lessor quality piece. We use only high-grade materials that come from fabric mills in the USA, not from 3rd world countries. Whether you are looking to restore that vintage ride, or looking to upgrade the stock look of your car's interior; we can help! We have over 40 years in the industry, and will work with you to get that perfect look! If you like the look of our work, get in touch so we can discuss your project! Professional upholsterers with over 40 years experience in the industry. 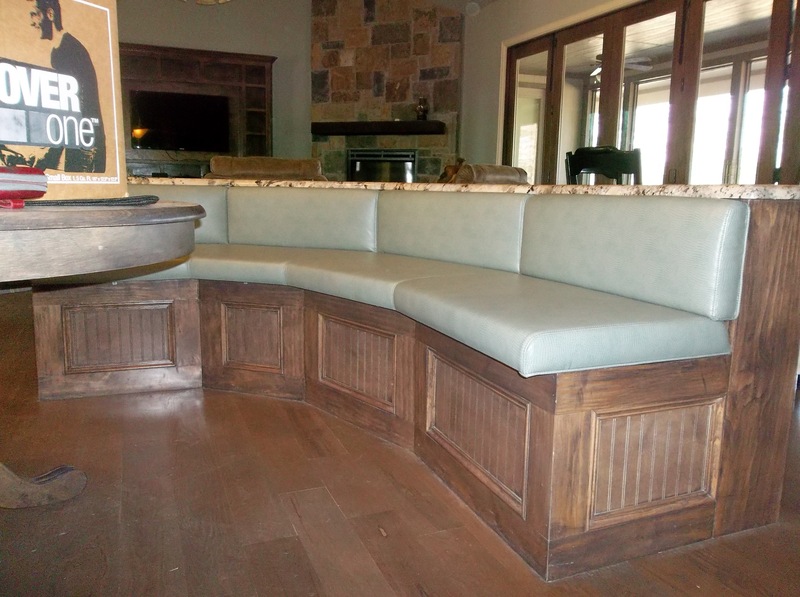 Ron Choate Custom Upholstery was established in 1992. Ron is a 2nd generation upholsterer. Ron grew up in the upholstery industry working alongside his father. After learning as much as he could from his father, Ron started his own business in Burleson, TX, in the Old Towne Shopping Center (across from City Hall) on W. Ellison Street in 1992. We moved to our current location on NW Newton Drive, Burleson, in December of 2014. Some of our current commercial clients include: TCU, SkyCam, Burleson Public Library, Whataburger, Arby’s, Dairy Queen, as well as various interior decorators and private customers. Feel free to stop by our showroom and say hi during business hours!